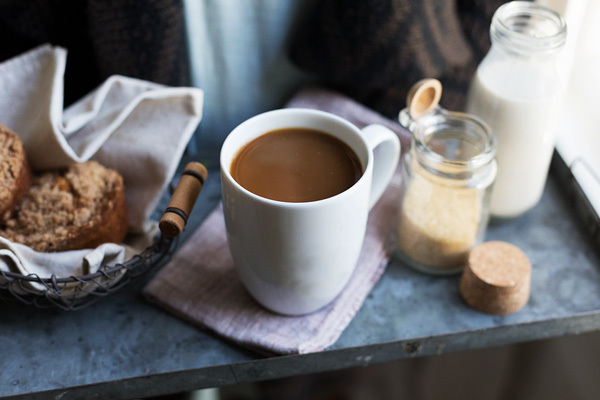 The question isn’t whether to coffee break, but how. Some people are tried and true latte lovers while others can’t start their day without a bone dry cappuccino. Me? My coffee changes with the season. It’s amazing what a large impact the coarseness of the grind has on the quality of your brew. In simple terms, the right grind size will maximize extraction. 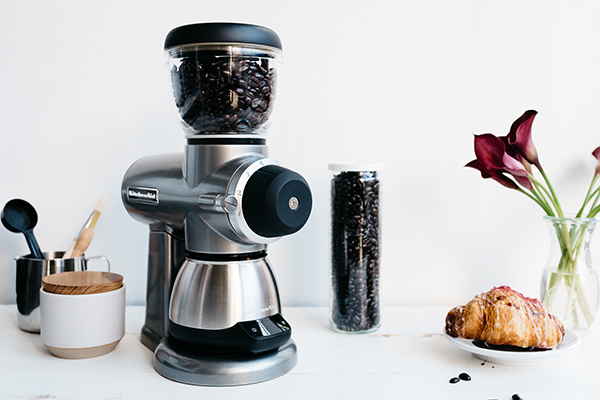 Each method of brewing requires a specific grind size, weight, temperature, and brewing time. 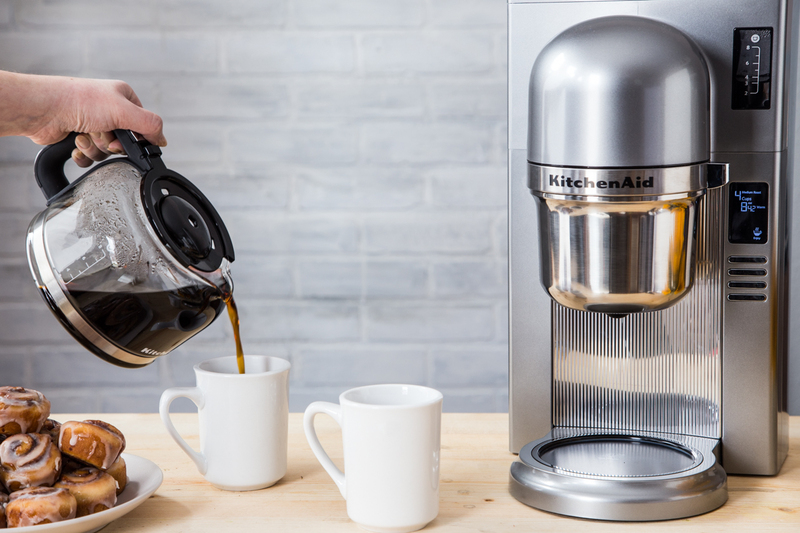 KitchenAid has a craft coffee line that rivals even the best of what you can find on the market. 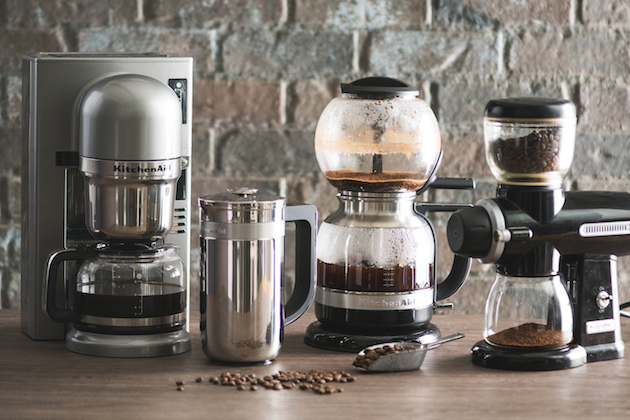 Their collection of brewers – new Precision Press Coffee Maker, the Siphon Coffee Brewer and the Custom Pour Over Brewer – each have a personality all on their own. 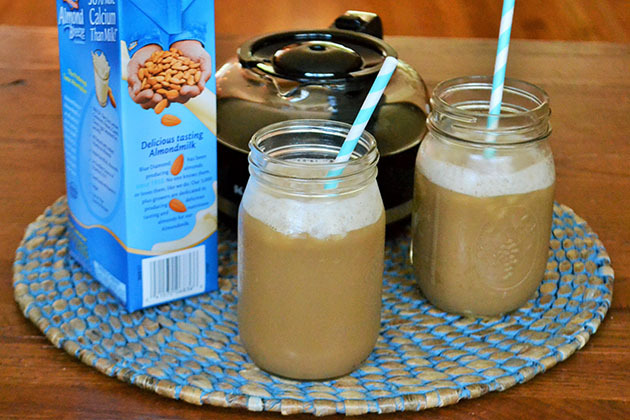 This Almond Vanilla Coffee Frappe is as good as any coffee shop drink, and you’ll save money by making it yourself. It is also healthier than any coffee drink you could buy.